Have you ever wondered “why do I need FAA registration for my airplane?” Many fliers over the years have asked that question. After all, you pay for your plane; you paid to learn how to fly it, why should you have to pay this other fee? According to the FAA itself, the 1944 “Convention on International Civil Aviation (ICAO)” which was also called “The Chicago Convention” includes countries that tried to hammer out what registration should be. 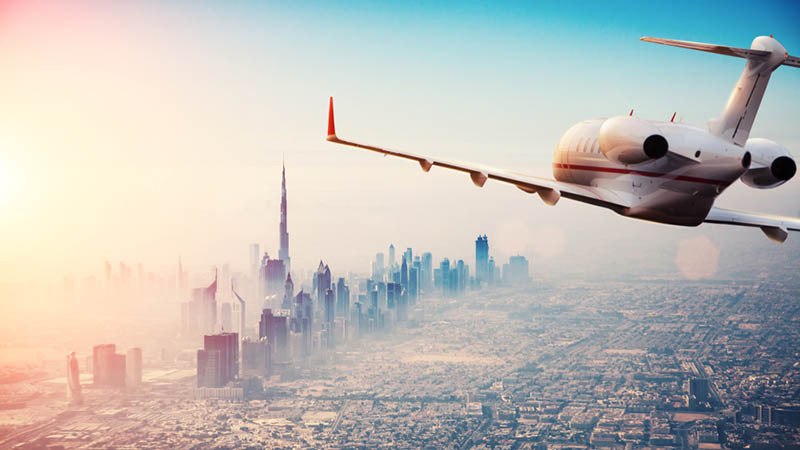 Indeed, they “agreed on certain principles and arrangements in order that international civil aviation could be developed in a safe and orderly manner…” That’s just one of the reasons for this registration which we can help with. 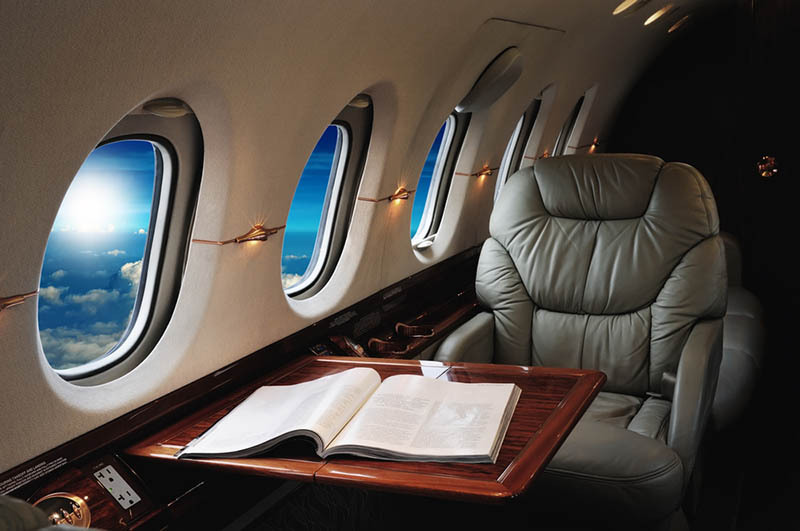 The Federal Aviation Administration has a Registry (the “Aircraft Registry”) that gets together all of the information about civil aircraft in America. As you might imagine, this database is quite massive. It contains all of the registered aircraft as well as the people who fly them. People use this database for many different reasons. Historians often use it to find out information about aircraft from the past, as the database goes back many years. By that same token, people who are looking into buying a plane can use it to discover everything there is to know about that particular plane. The database actually has a wide variety of uses, depending on what the user is looking for. Not everyone who buys a civil aircraft does so on their own. In fact, many use banks to finance those particular purchases. Banks and bank employees then can use the database to research the aircraft themselves. Security experts and other law enforcement professionals use the database to track down information about aircraft that they can use in their investigations. Basically, the uses for the registry come down to security, safety and commerce. Most searches have to do with one of those. So, if you have a civil aircraft and you intend to operate your plane, it’s important to get this registration. Without registering your civilian aircraft, you won’t be allowed to operate your plane. This may seem a bit harsh, but it’s true. You’ll be actually, for lack of a better word, “grounded.” As you might imagine, this makes getting this registration quite important. We understand that it’s not always an easy process. Finding the right forms can be difficult and time consuming. After all, it’s unlikely that you purchased a plane so that you could spend more time looking at various types of forms. This is where we come in at the National Aviation Center. 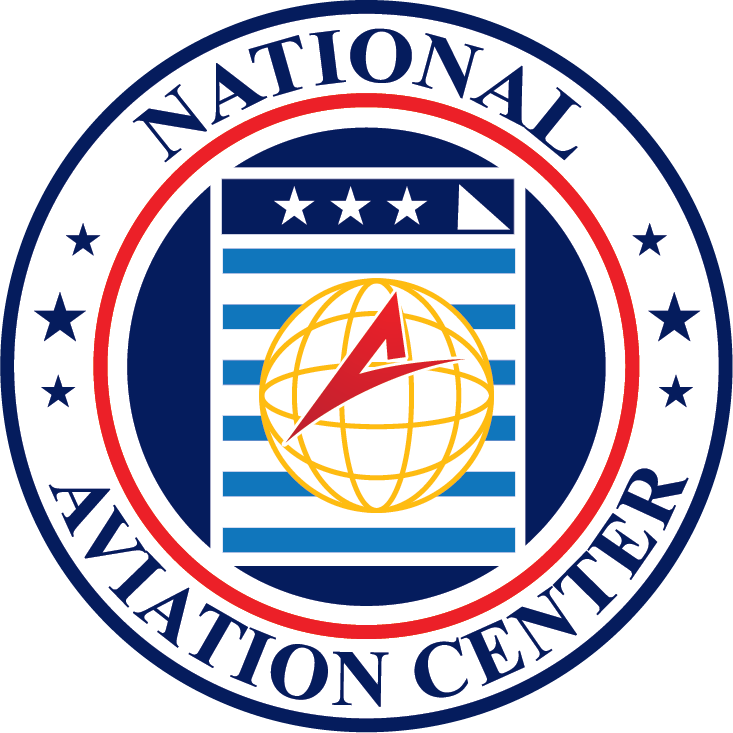 Instead of hunting all around the internet looking for the right forms, come to the National Aviation Center for a high number of forms. We built our online portal to have many different kinds of forms from the Federal Aviation Administration so that you could find what you need in one place from one source you can trust. To make it even easier, we put our most used forms right in the center of the page. So, you don’t even have to search our page to find a “Plane Change of Address,” “Claim of Lien,” “Registration Renewal” forms and many others. Of course, perhaps our most common form is the renewal one. “Renewal 8050-1B” is often used by our customers. For that reason, we put it right in the center of our home page. You don’t even have to click anywhere to find this particular form. We understand that for many airplane owners, the time for registration renewal can almost “sneak up on you.” It’s the kind of thing that may not be in the back of your mind until it’s too late. We get that. So, to make things even easier on you, we made it very easy to pay us. You can pay by credit card or, if there’s something wrong with your card information, you can call us. We make sure to process everyone’s registration and other forms as quickly as possible. Some of our customers need their forms a bit faster, and we sympathize. So, to meet this need of our customers, we now make it possible to purchase “rush processing.” This is exactly what it sounds like: it makes sure that your forms get to you faster than usual. This can make all the difference between being able to make a critical flight or being grounded. When we created this service, we realized it shouldn’t be expensive. For example, you can have your renewal rush processed for just $75. 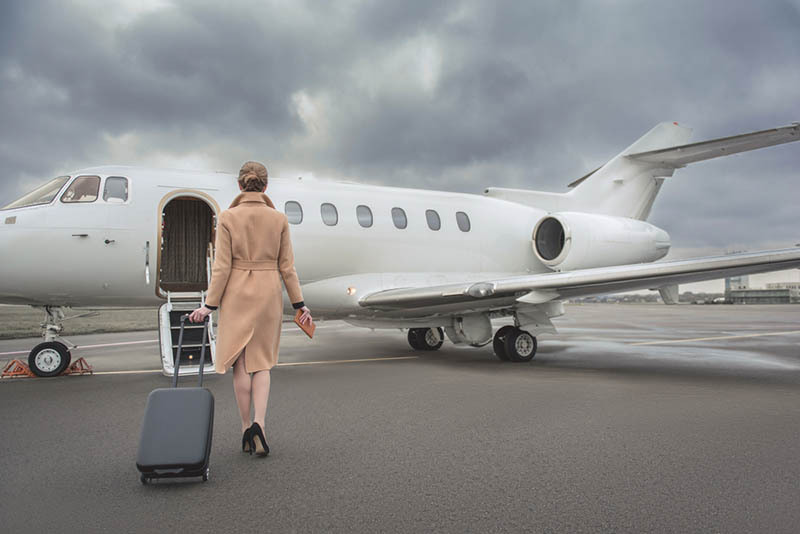 For more information about services that we can offer or which forms of documentation and registration your plane requires, don’t hesitate to call us at (800) 357-0893 or head to our site.